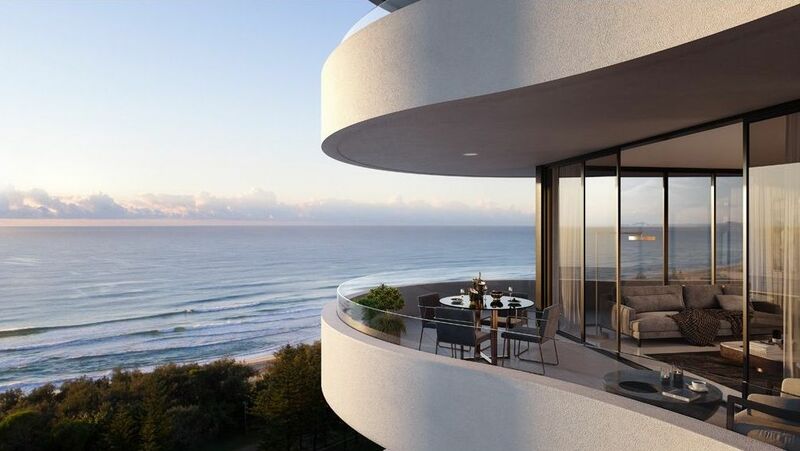 The ultimate beachside address has arrived. 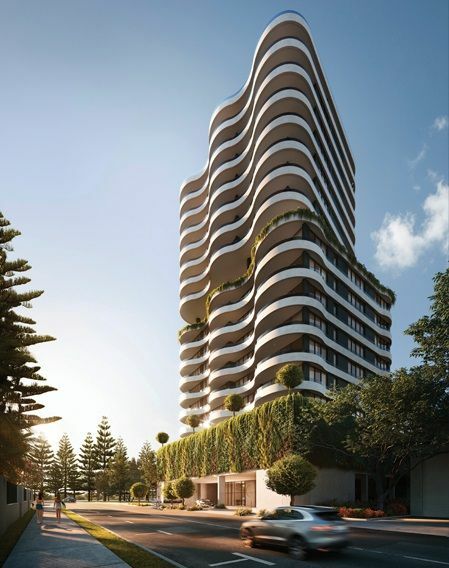 Boasting livability at its heart and the shores of Mermaid Beach at its feet, life at Mali Residences will truly be high above the ordinary. 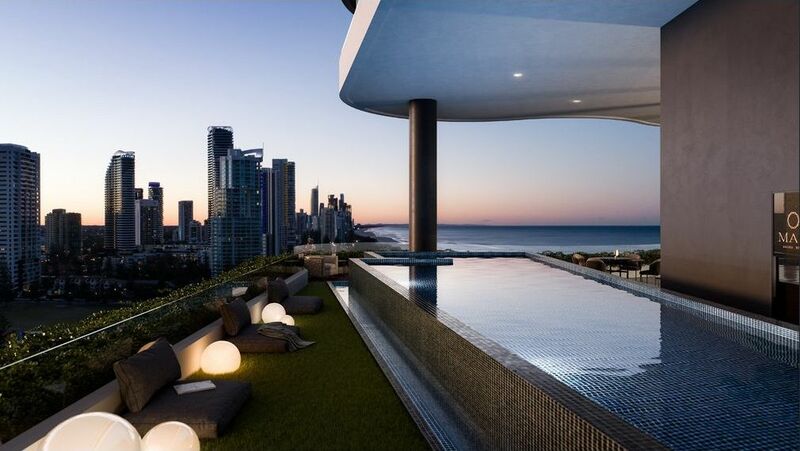 There is something truly special about beachside living in one of the Gold Coast’s most exclusive suburbs. The constant tranquility that comes from the surrounding natural environment promotes a life of relaxation, health and well being. Each apartment at Mali embraces these notions, acting as a breathtaking coastal retreat for those fortunate enough to dwell within. 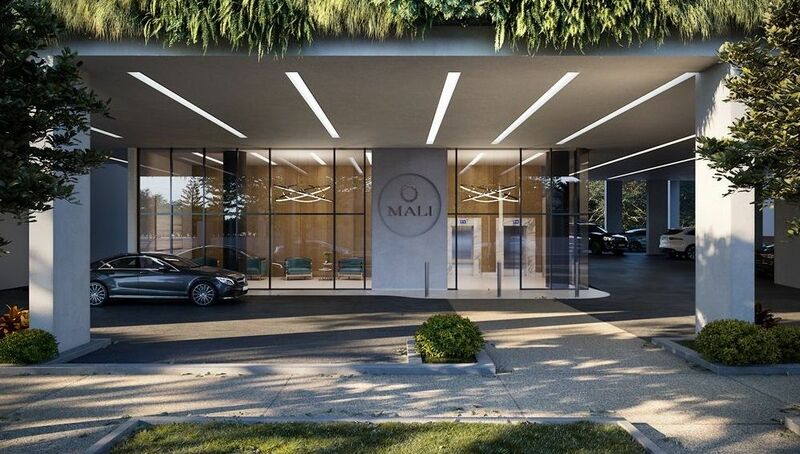 Mali offers harmonious balance of natural and urban design that delivers a lifestyle unlike any other. 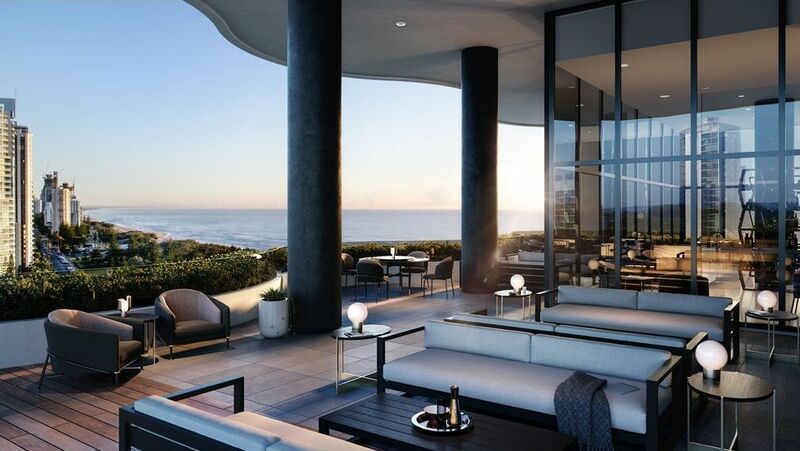 With 55 meticulously planned and contemporary residences you have a choice from substantial sky homes to spacious one, two and three bedroom apartments, every detail ensures luxury city and beachside living. 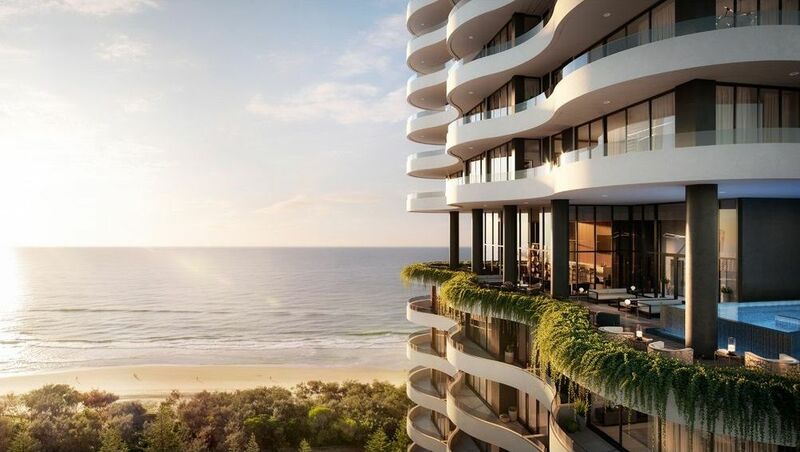 As well as boasting stunning beach and parkland vistas from generous balconies and living areas, Mali’s superbly crafted boutique apartments bring space and grace to Gold Coast living, offering a wealth of world class luxuries elevating you to a new way of life. Sophisticated and unashamedly indulgent, Mali’s design detail set the bar higher. The specification and interiors redefine decadence with extravagant, open-plan entertaining spaces and inspired luxuries that make every day a pleasure. 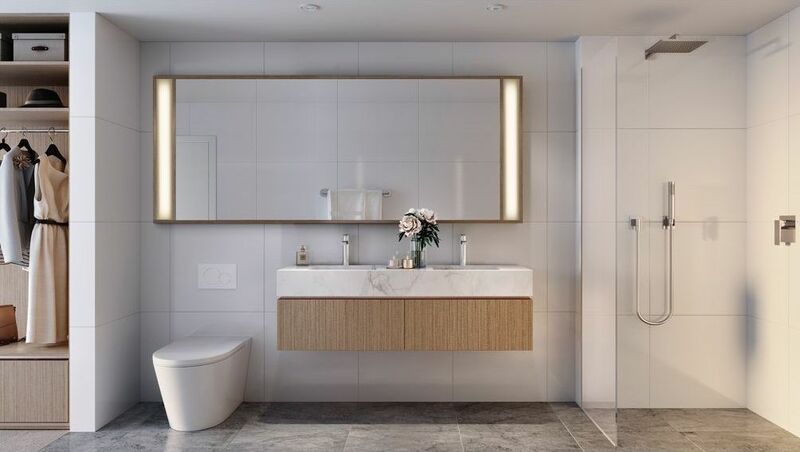 Each well-appointed apartment will be rivalled only by the calibre of its recreational facilities offer the perfect opportunity to take advantage of lazy weekend afternoons or evenings after work. Add some laps of the pool to your daily exercise routine or refresh and revitalize in the adjacent sauna. Take advantage of a brilliant, fully equipped gymnasium or relax in the sumptuous residents’ lounge, complete with wine cellar, bar and dining facilities. 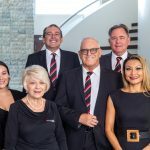 The Gold Coast thrives on its reputation as being one of the worlds most livable cities. Its stunning location brings together the best of all worlds. 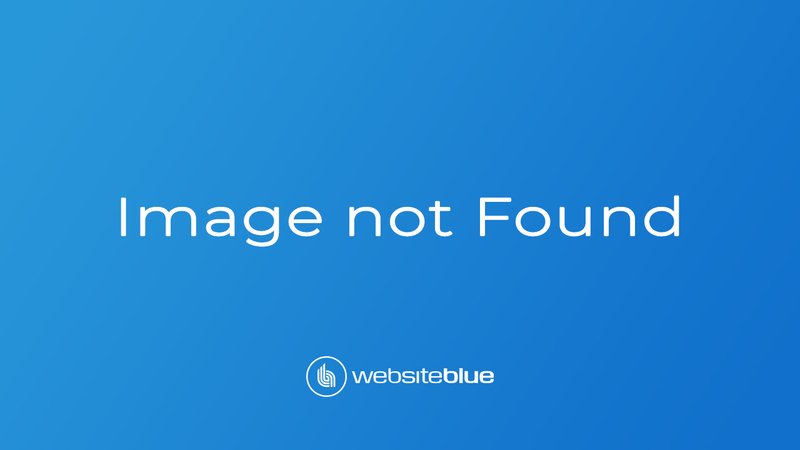 Nestled into the Gold Coast’s cosmopolitan center you can dine, shop, and play to your hearts content, and uncover new ways to feed your curiosity.